Stained Glass Texture Pack - Free Photoshop Brushes at Brusheezy! Been searching for a texture pack that has a totally unique look? Add this Stained Glass Texture Pack to your arsenal of awesome design tools and you'll gain four different bright and pastel texture files. 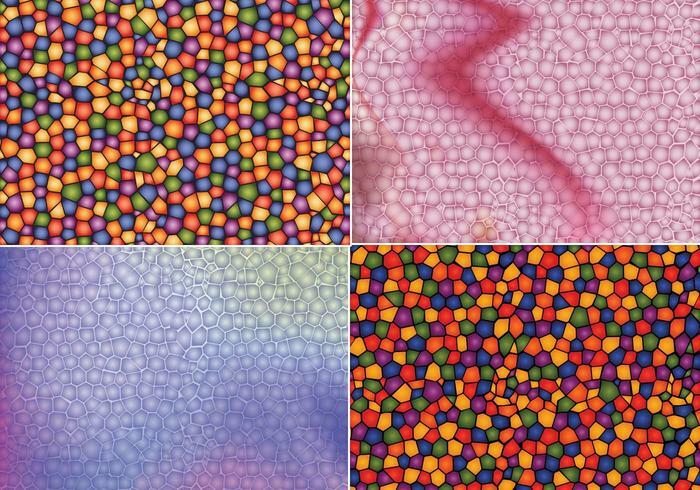 You'll love the bubble type stained glass texture of these high resolution files. Rather the fully editable vector pack? Download the <a href="http://www.vecteezy.com/backgrounds-wallpaper/55418-stained-glass-vector-texture-pack/premium">Geometric Pattern Pack Two</a> over on Vecteezy!